Employees of Fireworks Extravaganza are eligible for a 40% discount on apparel from our company store. Use this code: YWG3YFC at checkout to receive 40% off. No sales tax is charged if shipped outside of New Jersey. All FE Shooters and their families are eligible for special employee pricing on all Apple Products, with the exception of the iPhone, through our sister company Information Technology Corporation. We offer free configuration of your new device, software installation and data transfer from your old machine to your new one. ITC also provides online remote support for any products purchased. 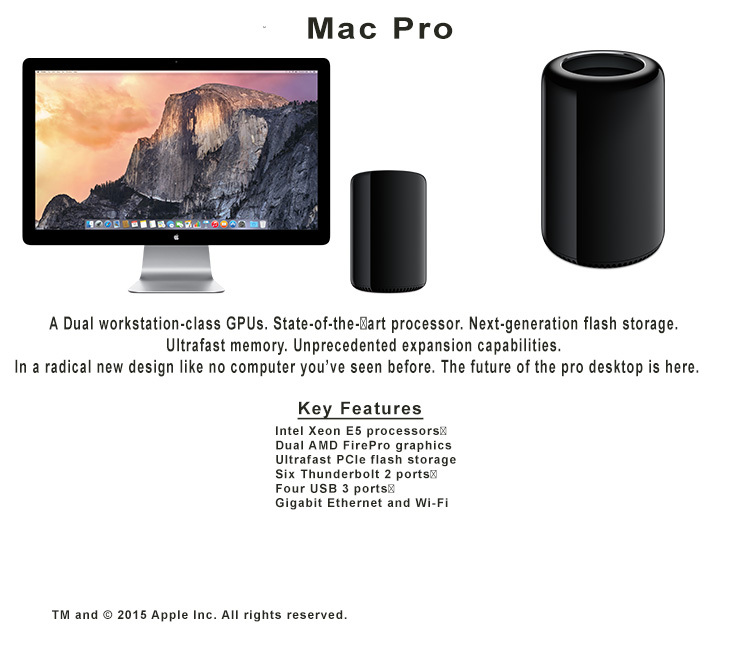 To take advantage of this great program we are offering, visit the Apple Online Store here, and copy and paste the product configuration you would like in the form below, and we will contact you with more information on your order.